Jewels is a classic side table with the classic coffee colour. The grid pattern on the top gives a vintage vibe to the table. 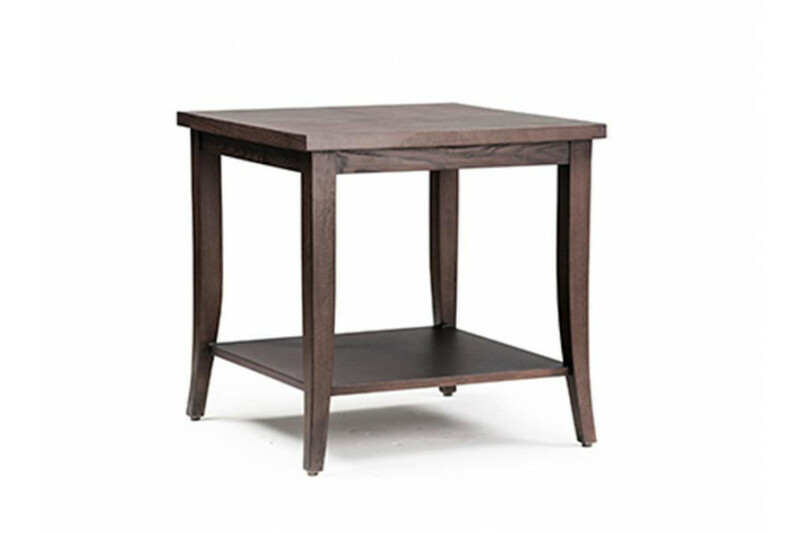 This coffee stained side table with a square top is the most versatile piece of furniture you will ever own. Place it wherever you want in your house, and you won't be disappointed. 24" x 24" Ht. 24"